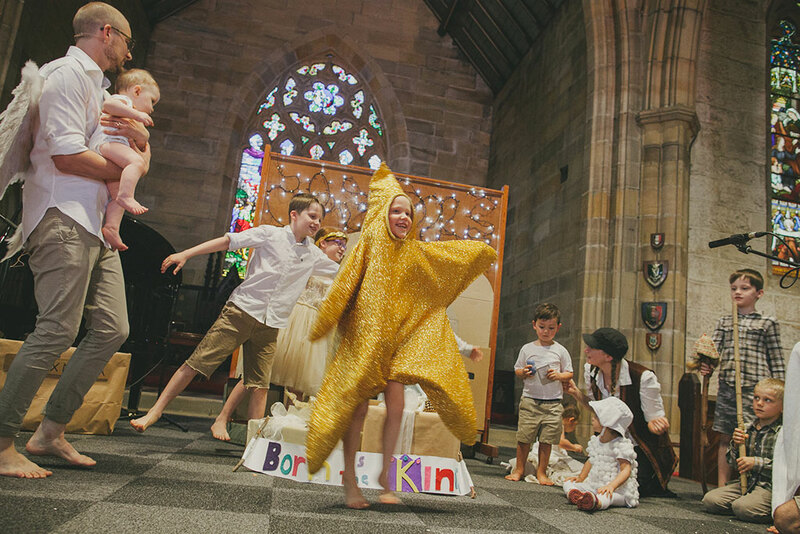 Born is the King is an easy-to-use nativity play carols service that tells the good news about Jesus’ arrival in a winsome and compelling way. 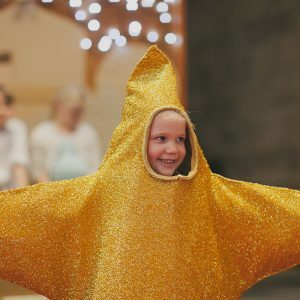 It is true to the Gospel accounts of the birth of Jesus, balances the light-hearted with the serious, is easy for both small and large churches to use, and includes printable props, promotional images ready for web and print, and a digital sewing pattern for a star costume. 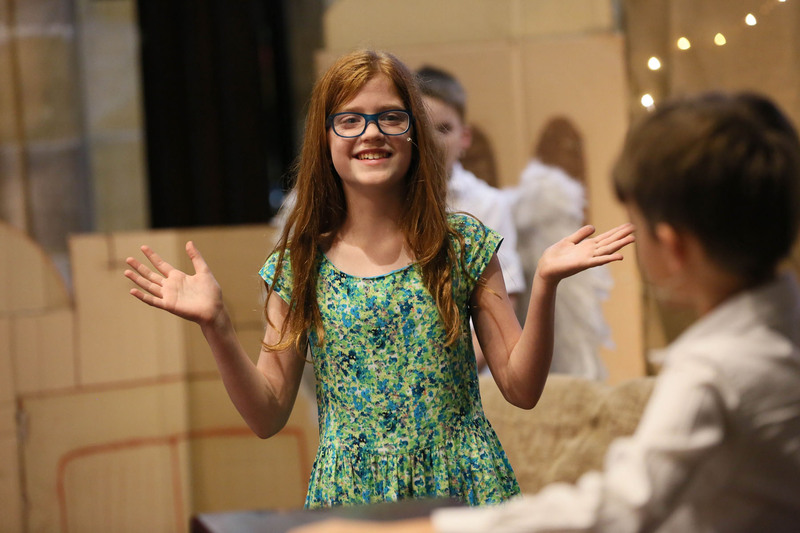 The runtime of the play is roughly 50 minutes. Laurel Moffatt is a writer originally from the American South (born in Louisiana, raised in Georgia) now living in Sydney, Australia. 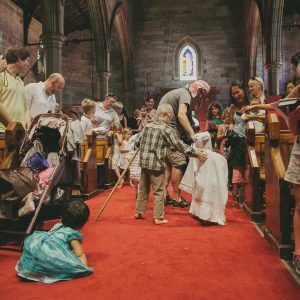 She is a committed member of Church Hill Anglican, an evangelical Anglican church in Sydney, where her husband, Justin, is the minister. 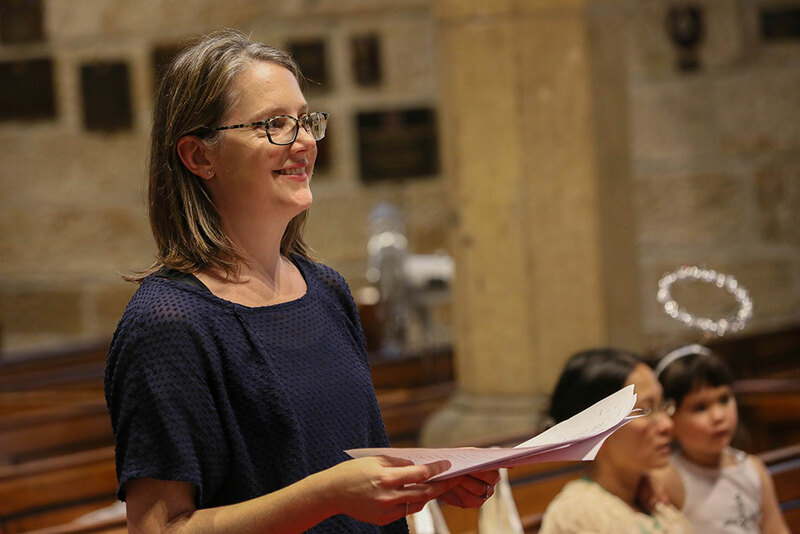 With a background in English literature, she has taught and written for a range of audiences, but takes particular delight in writing works like Born is the King that can be used by the local church to present the Gospel of Jesus in their community. Find out more about Laurel at laurelmoffatt.com. Then I saw a Facebook link for a nativity carols service. Born is the King. It looked impressive. Maybe something to keep in mind for another year? But then, curiosity got the better of me and I clicked through. It seemed different from the plays I’d seen and used before. It wasn’t a play. It was a carols service. It wasn’t just for the kids. It was for the whole church. And it came from a little church. Like mine. I bought the script. And it hooked me. 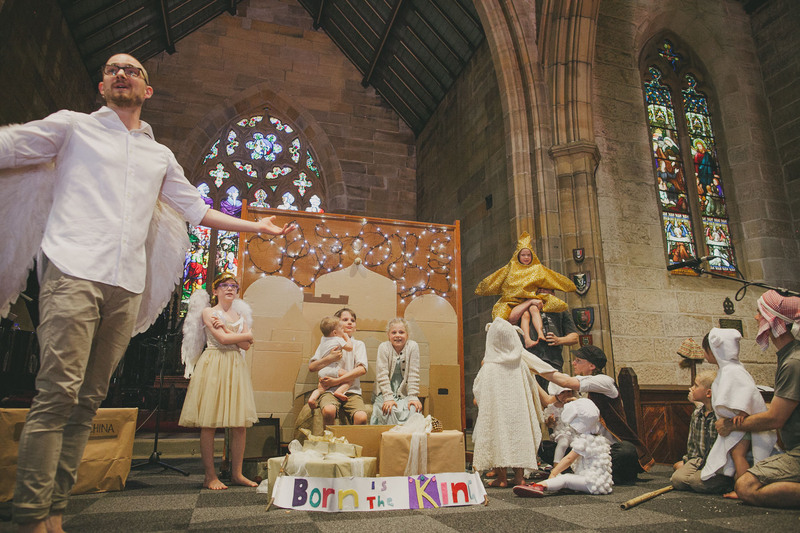 Born is the King, as we saw it performed at St Barnabas on Christmas Eve, was sensational! 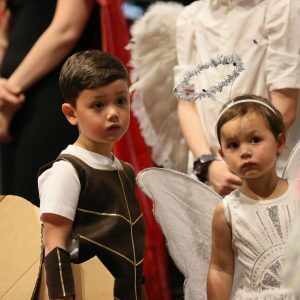 …We had large numbers of non-church people with us, and I think what we offered was fantastic from an outreach perspective—an entertaining, high-quality presentation that accurately presented the Christmas message in a way that was honouring to God and winsome. 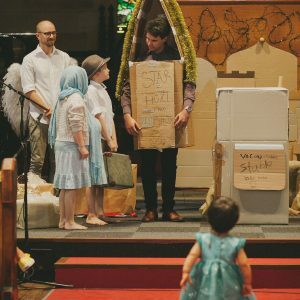 Each Christmas we put on some form of play or puppet play or presentation for our Christmas Eve family service. We’ve had many successes, but this was, I think, the best so far. 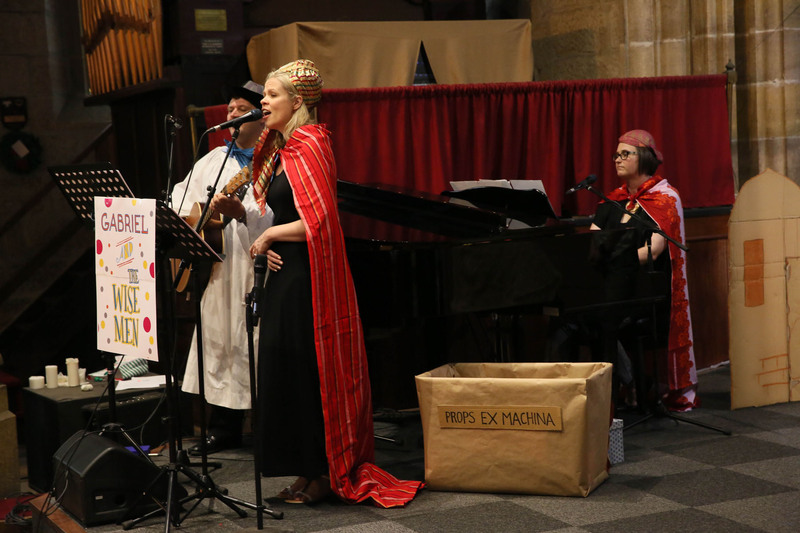 Our church, performed Born is the King at two of our sites last Sunday. 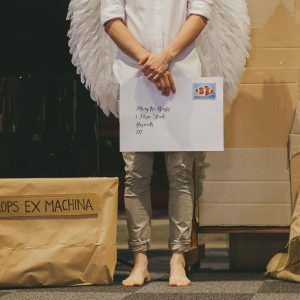 I wanted to thank you so much for writing this play. It was amazing, and we had lots of non-church families who came along. The script was funny and winsome, and there was something to think about for those who had ears to hear!! 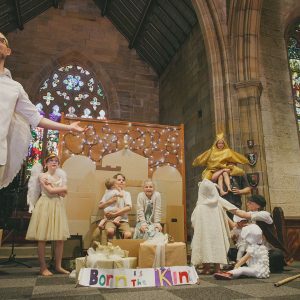 Born is the King is an excellent nativity carols service that tells the story of Jesus’ birth in a thoroughly engaging way. Being a digital resource and also free from cultural in-jokes means that it’s easily available, accessible, useful, and encouraging across our international Christian family. 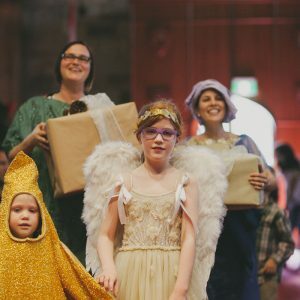 In December 2016, the Centre for Public Christianity interviewed Laurel Moffatt and some of the kids from Church Hill Anglican about Born is the King. 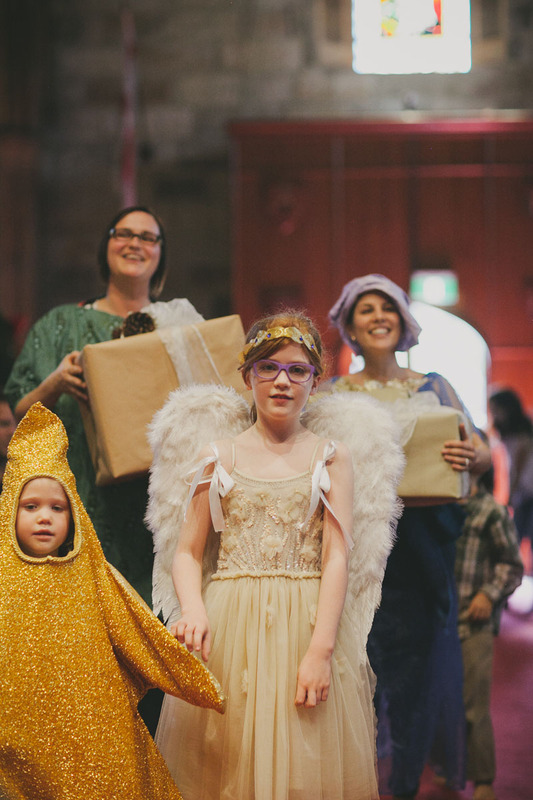 Hear their thoughts on the play, on the nativity, as well as the joy that can be had when a church gets together to practise for a nativity carols service. 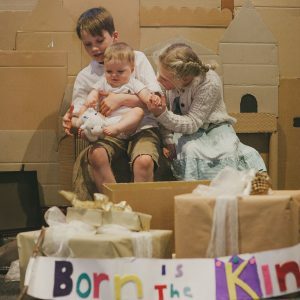 Is Born is the King based on Scripture? Yes, very much so. 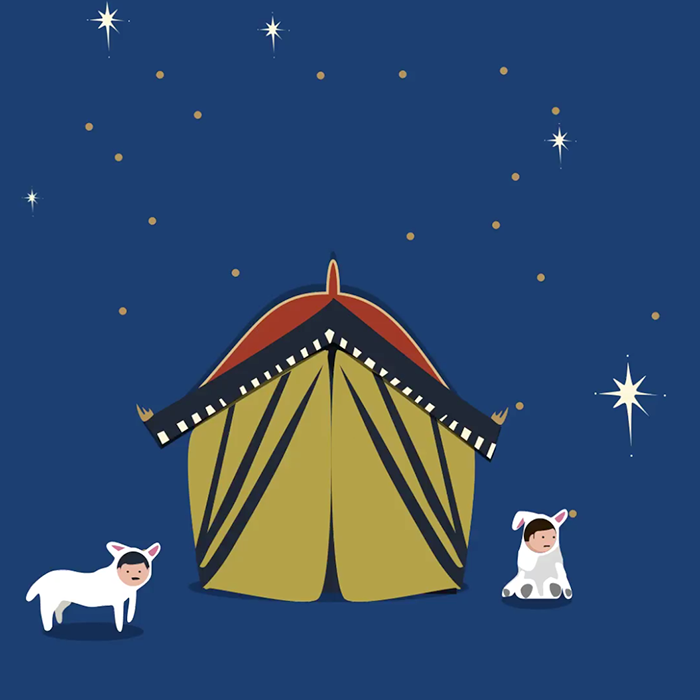 In writing Born is the King, I tried to stay as close as possible to the accounts of Jesus’ birth found in Matthew 1:18-2:11 and Luke 1:26-56, 2:1-20. 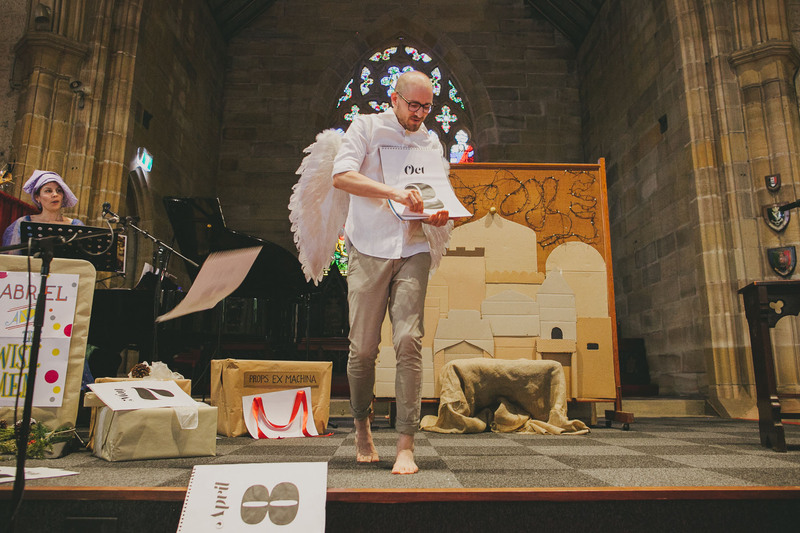 As I wrote the play I continually referred back to the Scripture to make sure that the theme and action of the play was in agreement with the meaning of the passages. While there is artistic license taken (e.g. 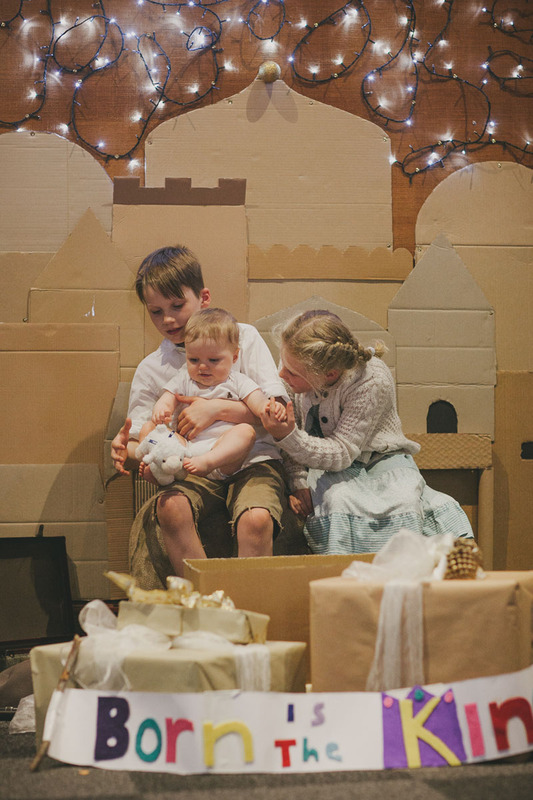 children dressed as sheep, multiple landlords, a child-size star – it is a play for children after all! 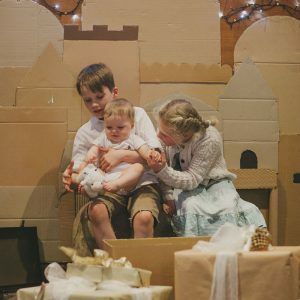 ), such license is taken with the intention of helping kids and adults tell the true story of the birth of Jesus in an enjoyable and engaging way. Why do you recommend carols and not more contemporary music? I recommend traditional Christmas carols because that is music that more likely to be familiar to people who attend your Christmas service, regardless of whether or not they usually attend church. For the most part, people enjoy listening to and singing carols at Christmas, and some of the best carols that we sing at Christmas tell the story of Jesus so well, and so beautifully, both in word and song, that it is a pleasure to sing and learn from them. You recommend specific carols; do you have to use those exact carols? Or can we use different ones? I chose the recommended carols because they are both familiar and also tie well into the action of the nativity. I’ve woven them into the play with either direct mentions or more indirect allusions to the specific carols. 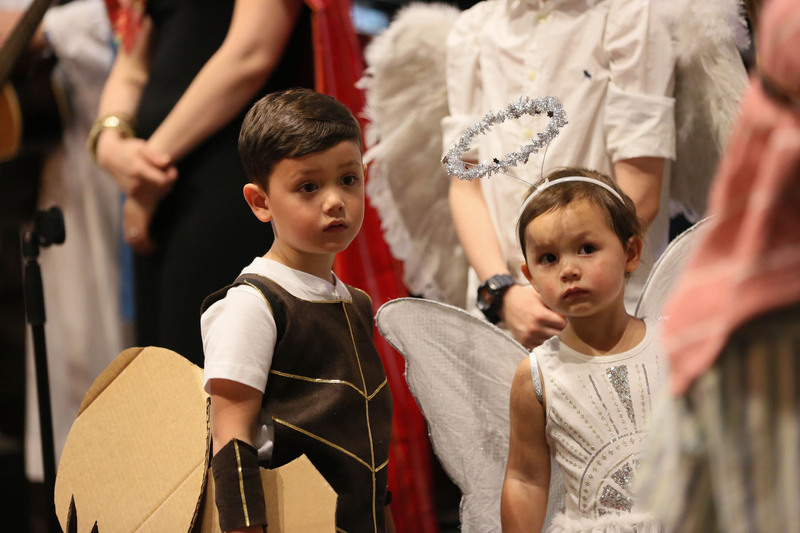 You can, of course, choose different carols, but you may need to tweak some of the lines that link the carols to the nativity. I’d like to remove or add a new scene into Born is the King? Can I do that? Unfortunately not. If a scene is removed or added it may also alter the intended meaning, and then it would become something different than what was intended. 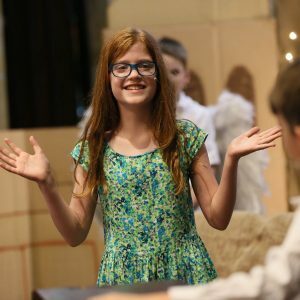 Are there any changes to the play from last year? Yes there are. 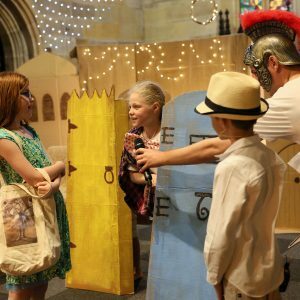 The formatting has been slightly changed to make it easier for kids to read and practise the play, but also there have been a few additions. 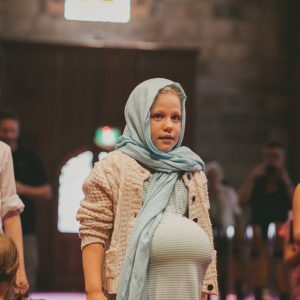 A few lines have been tweaked or changed or added to, but the big addition, one that I think churches will be very excited about, is that there is now a song for Mary to sing. 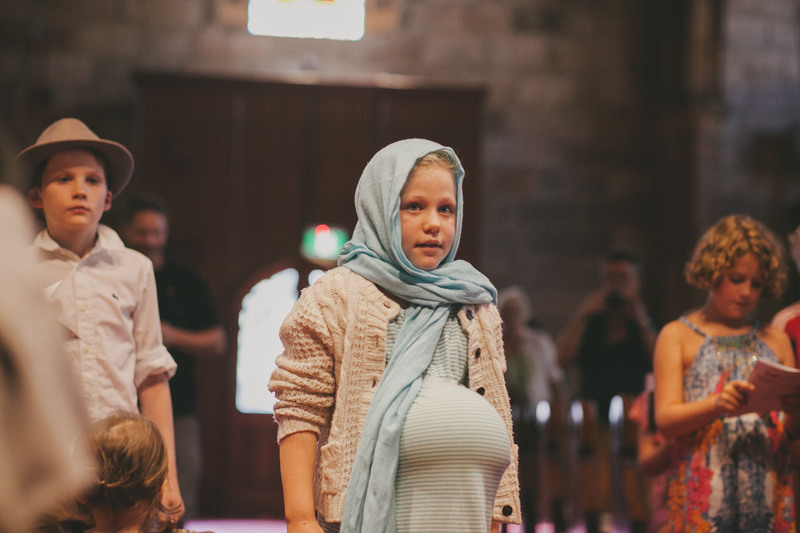 Based on Mary’s Magnificat, and sung to a familiar tune, this song offers your church another opportunity to share the great news of Jesus’ birth, death and resurrection. 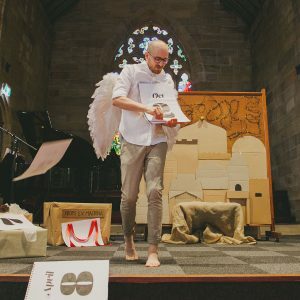 We’ve never used a play at our church. Why should I consider using Born is the King? 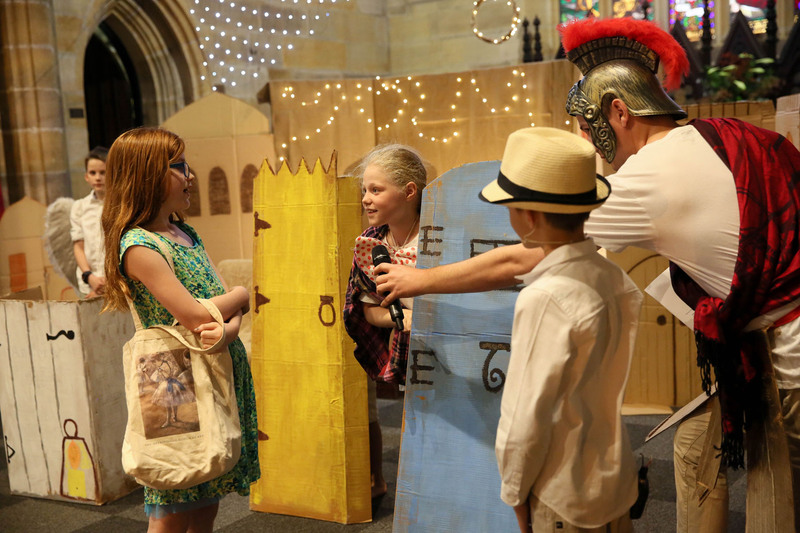 Using a resource like Born is the King is a wonderful way to bring people of all different ages together to tell others about Jesus. 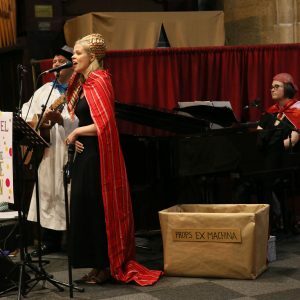 In preparing for and practising the Born is the King service, the gospel message of God’s rescue plan for the world can take root in the hearts and minds of everyone preparing for the nativity. This includes kids from your children’s ministry, adults in your congregation, and even people from your community. 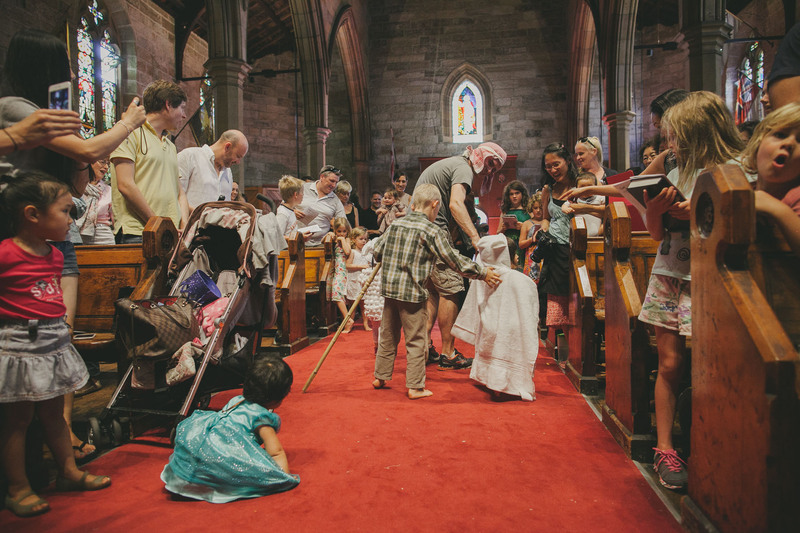 Plus, the gospel is for all people of every age and stage in life, and so having a service where both kids and adults take part is a wonderful way to reflect this truth. 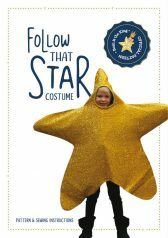 Now with Star Pattern Costume! 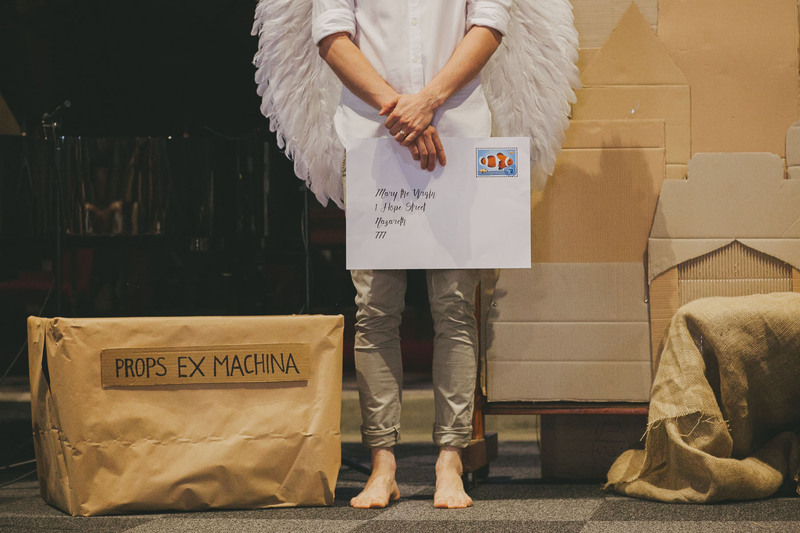 Born is the King is not just a play script, it’s a whole package. Digital download that includes script and director’s notes, a suite of digital resources including printable props, promotional images useful for both print and web applications. 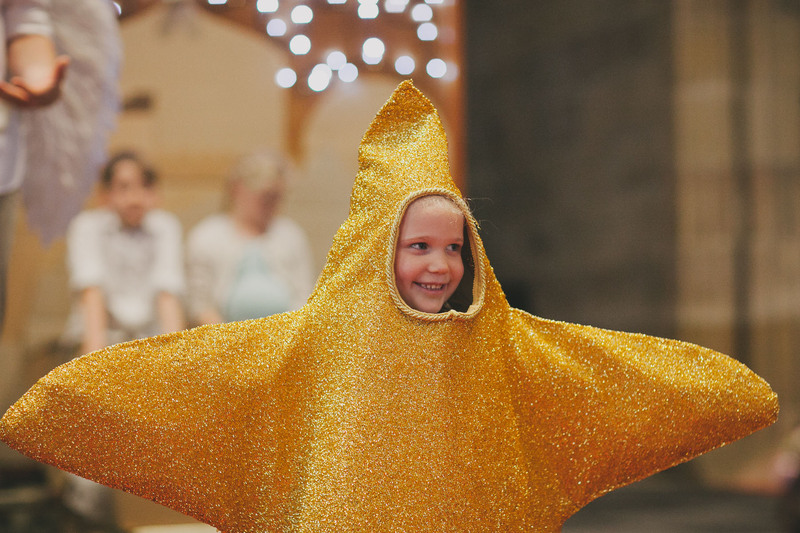 Essential costume for any performance of Born is the King, this star is roomy with a generous opening at the bottom to make it easy for a child to slip on and off. 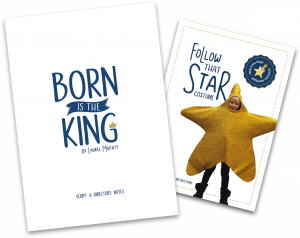 This pattern comes with the Born is the King package, but in the event you find yourself in need of a small star costume sewing pattern, here it is all on it’s shiny own! CAUTION: Once made, this little star may cause excessive delight and is likely to inspire the sewing of several constellations.